Fashion-conscious individuals always consider belt as a necessary dressing element for emphasizing their signature style. 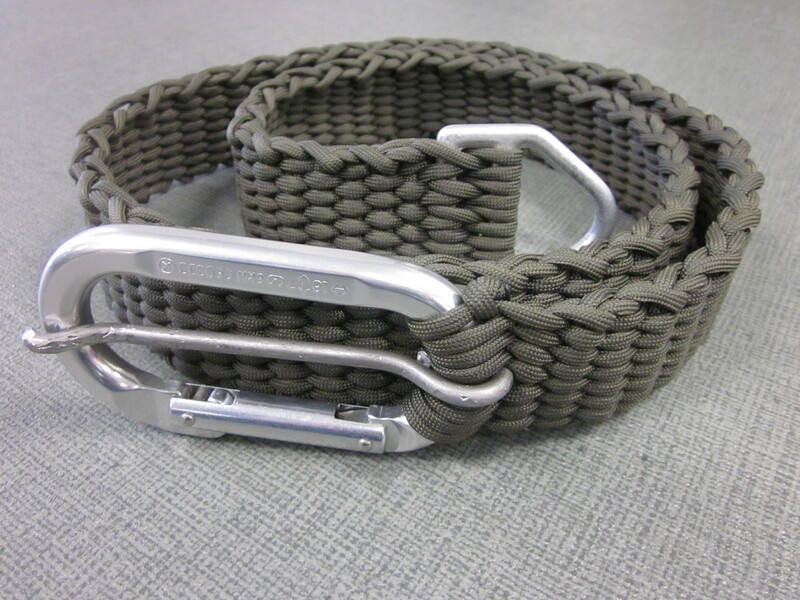 While leather belts look impeccably good on anyone, paracord belts in various shades have a refined appeal. 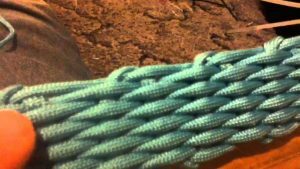 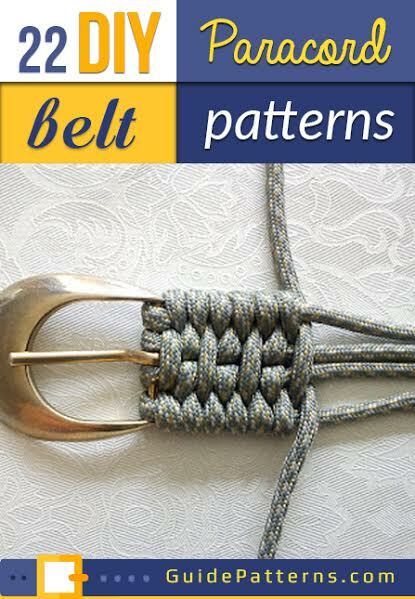 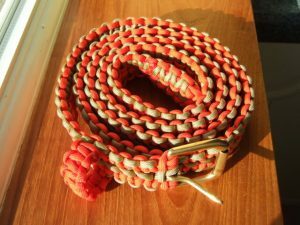 Here are some patterns with easy DIY instructions for designing belts with a piece of this lightweight nylon rope. 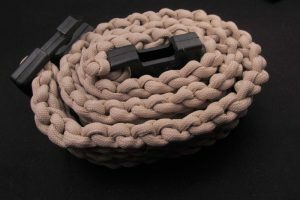 Stylish in every sense, this robust paracord belt with a carabiner buckle and a D-ring will match your denim and navy pants. 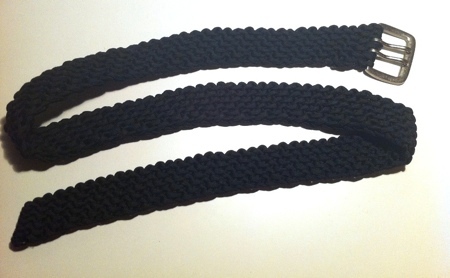 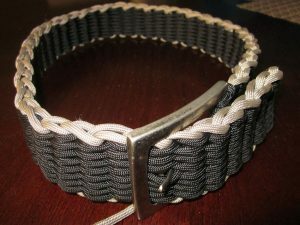 A black paracord belt goes well with both formal and casual outfits. 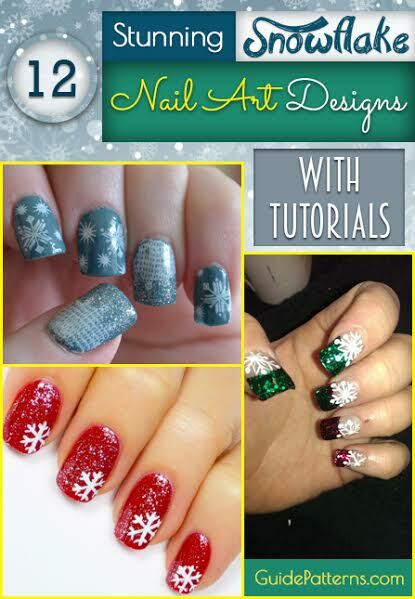 Just follow the instructions given in the tutorial and set the trend. Another light-colored belt with a versatile design that gets along with a pair of blue jeans and a cute tee, making you look smart and gorgeous. As paracord come in different colors, you can whip up a multicolored belt instead of single-colored one to add a sophisticated touch to your ensemble. 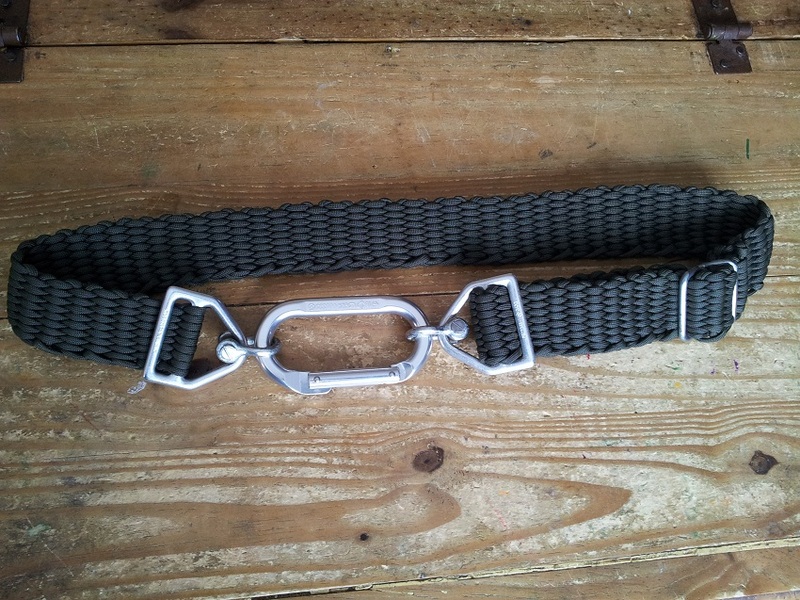 If you thought large buckle belts are out of fashion then have a look at this double-shaded belt and decide for yourself. A braided paracord belt is a must-have accessory for a fashion-forward person like you. 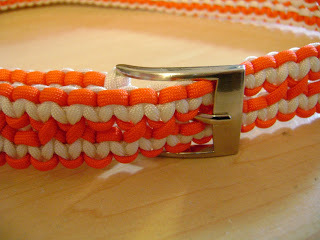 With individual 25-foot ropes, you can make this detail-patterned belt for an exceptional look. 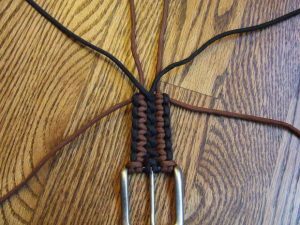 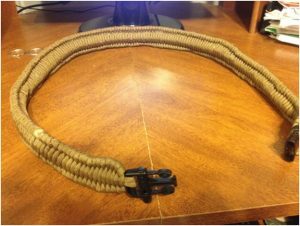 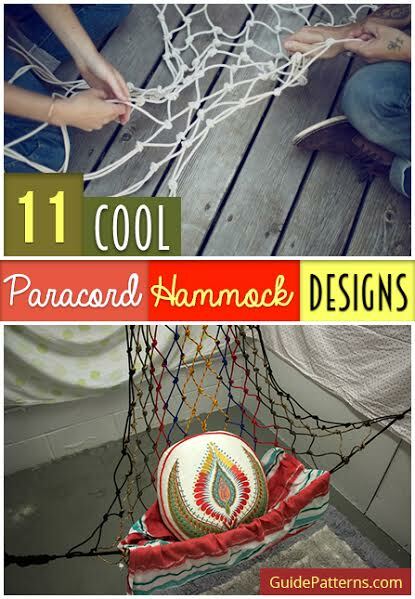 Begin with four strands of paracord and make three cobra stitches to get this interesting pattern for your favorite accessory. 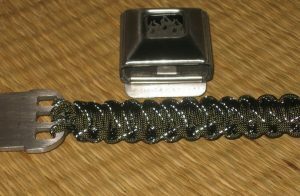 Add a funky buckle to complete your modish attire. Not seen very often, an orange belt teamed with a pair of black trousers expresses a vibrant style of dressing. 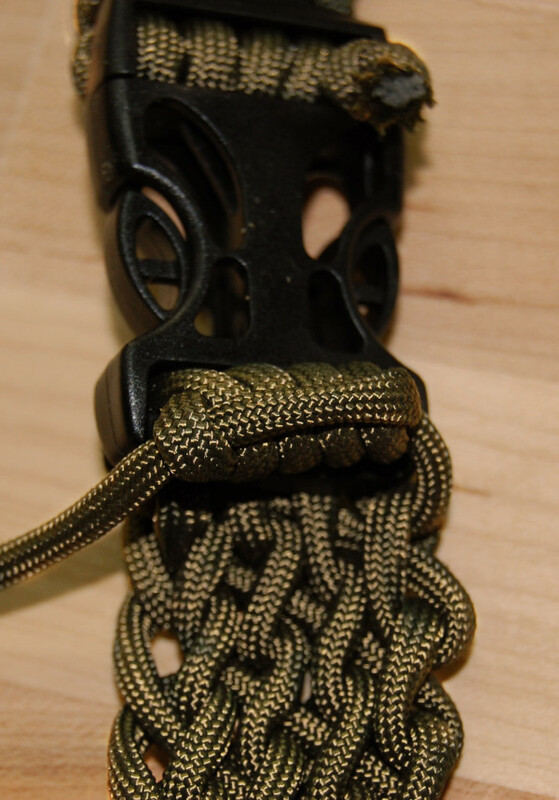 Any other solid-colored paracord will work out well for this pattern. As long as you are not pairing this belt with your formal suits, there are umpteen casual outfits to make an understated statement with it. 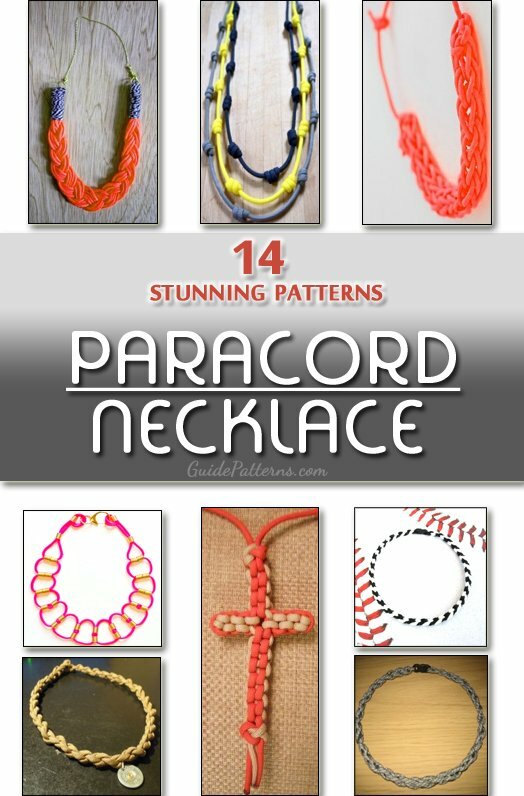 This one is a unique accent piece that glamorizes the rest of your attire, giving you more possibilities to wear it in different ways. 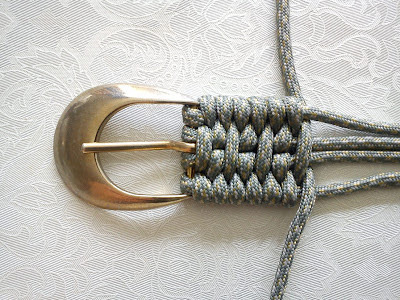 You can interchange the buckle to switch from the generic style to something more chic and urban. 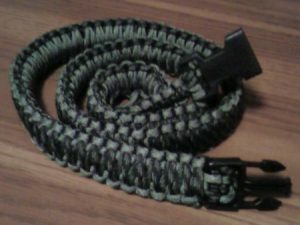 Once this flexible accessory strap is ready, your personal style of dressing will move up a notch with more compliments pouring in. 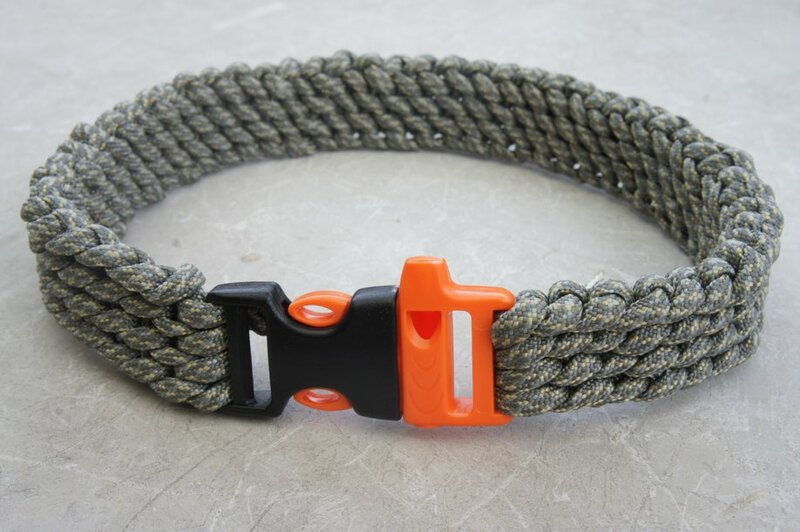 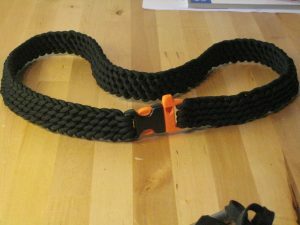 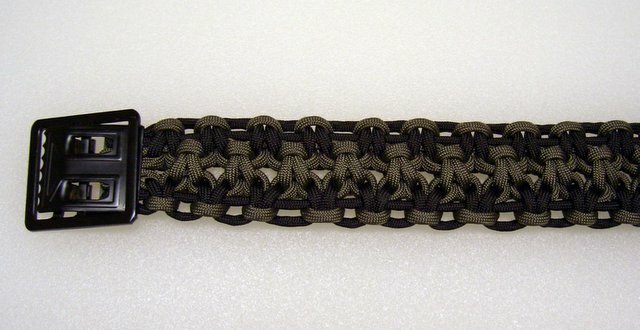 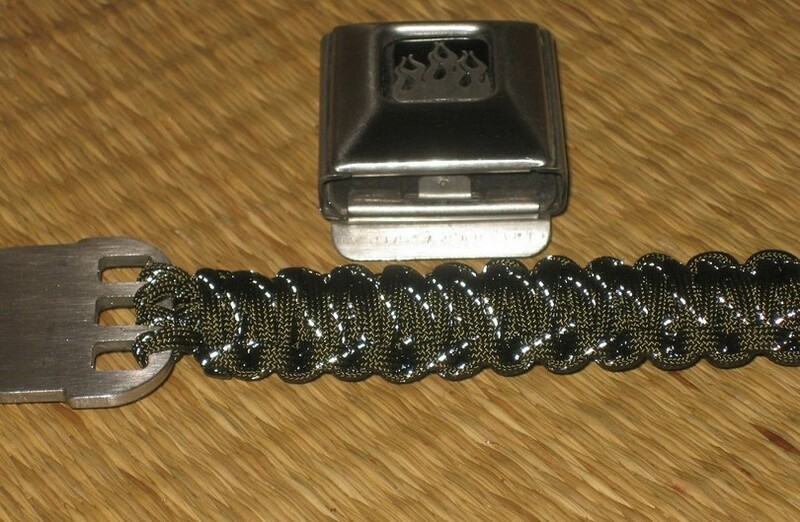 A long-lasting and rugged belt can only be made from a 550 paracord. Sport this monochrome weaved belt with some bold leather jackets. An interesting texture is obtained from this paracord pattern giving an added advantage of more flexibility, irrespective of the outfit donned by you. 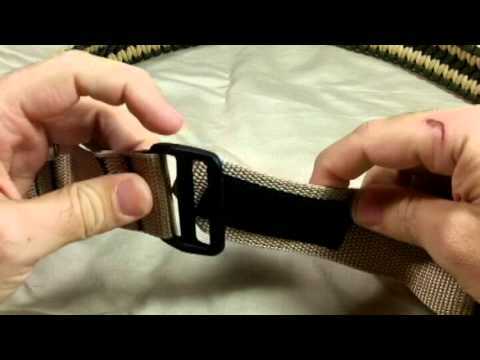 The dotted white pattern on this belt blends well with your apparel without making an overwhelming statement. Here is a trendy travel belt with no contrasting stripes radiating elegance and guaranteeing durability, suitable for wearing on adventurous trips. 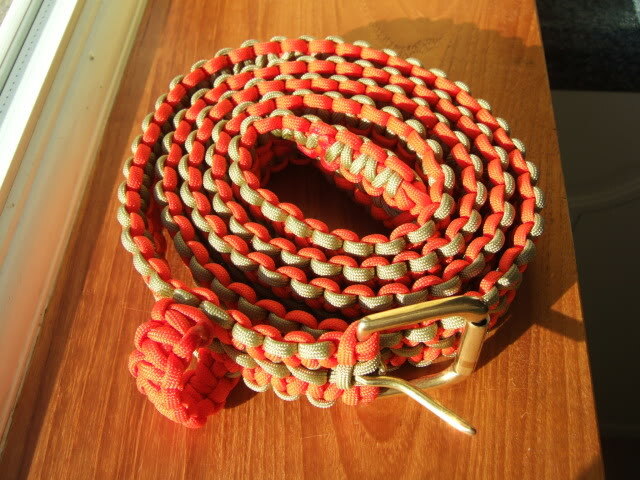 Young girls can get fancier with this colorful version of paracord belt to pep up a dull and boring look. Pick your favorite colors to achieve a more vibrant look. 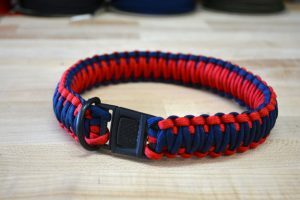 This cobra stitched paracord accessory with a small unobtrusive buckle looped around the waist demands few splashes of bright colors on your outfit for a striking effect. 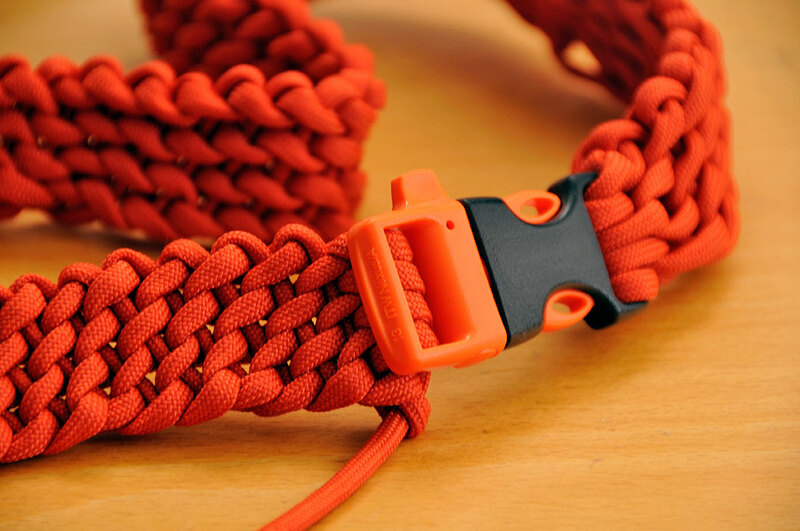 Go all colorful with this trendy paracord belt clubbed with western outfits that will stay with you for a long time. Add this belt to your ensemble for a more distinctive look. 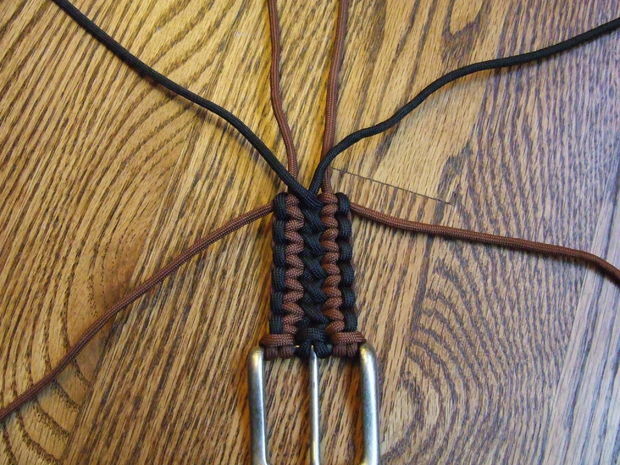 Get all the instructions from the tutorial to make this quirky piece of accessory. 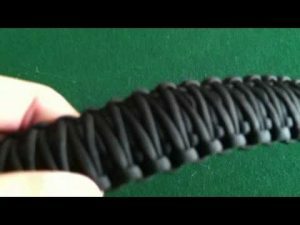 Making such fabulous belts from paracord is indeed an engrossing DIY activity that gives a boost to your artistic skills. So create your personal fashion brand with this interesting project and let your friends know about it.